Although late, but great curiosity, so on this occasion we submit an article about the latest Tushek supercars. As already known Tushek Supercars, a Slovenian high-performance car maker, has been rebranded Tushek & Spigel and is now based in Austria. 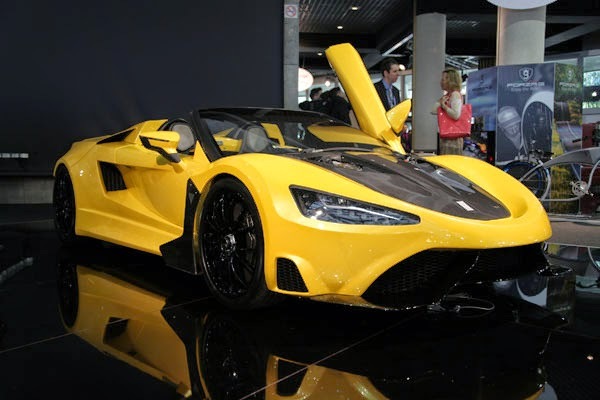 Recently debuted their latest supercar, Tushek TS600, at the 2014 Top Marques Monaco. As reported from Motor Authority, like their first Tushek supercar, Renovatio T500, which has been introduced to the public and got a pretty enthusiastic at the same event in 2012 ago. 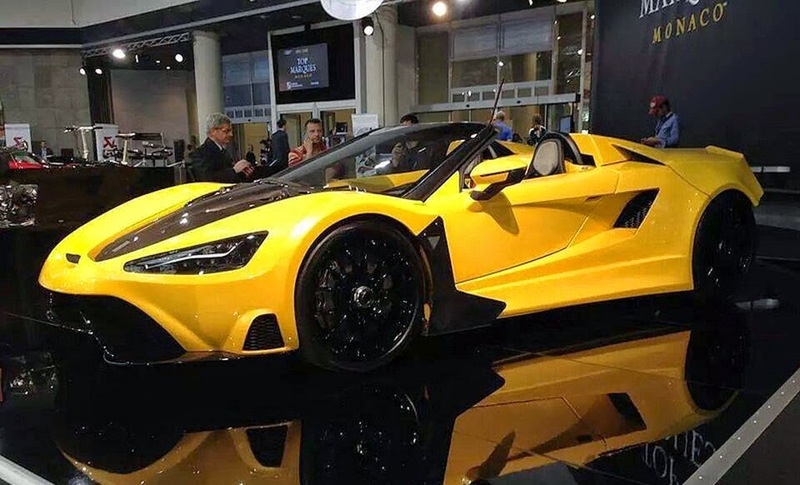 Since the Renovation T500 debut, the company confirmed that it has started up a second supercar called Forego T700 (jump to the article). However, now presents a TS600 as the newest Tushek supercar. 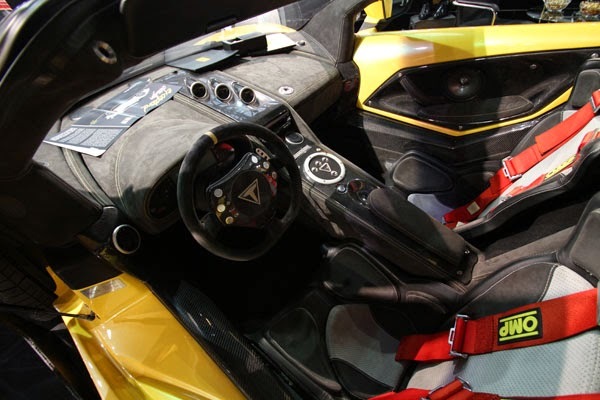 We also knew, that Tushek’s cars were renowned for their lightweight construction. As Renovatio T500, for example, has a weighs less than 2,500 lbs (1,133 kg), but is supported by a powerful V8 engine. Meanwhile, Tushek T600 is also equipped with a V8 engine capable of spewing power of more than 620 hp (477 kW), and has a weighs only 2,470 lbs (1,120 kg), makes it have a ratio of power-to-weight that is almost perfect (1 hp for only 4 lbs of weight). Tushek TS600 appears to be the T500 update, but some updated features and new components enough to make it into a standalone model. For the chassis, the T600 is built from a mixture of carbon fiber and titanium, and is claimed to be strong enough to support the lateral acceleration of up to 1.8 G.